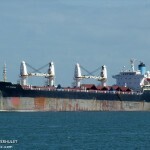 The 229 meter long freighter RBD Ocean Of Joy went aground in Guanabara Bay, Rio de janeiro, Brazil. 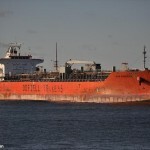 The freighter was heading up the channel when it veered port and headed out the main channel until it went aground. 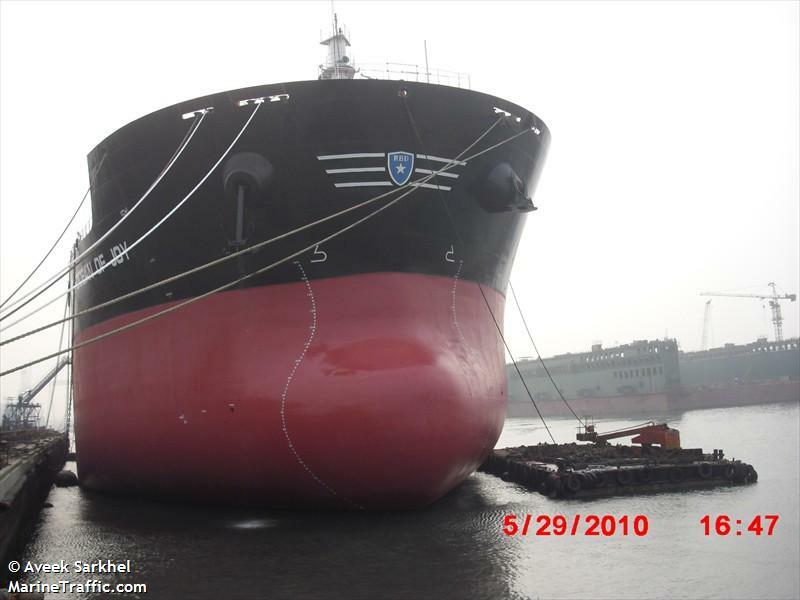 Tugs and several support vessels came to the aid of the Ocean Of Joy. No reports of injuries, damage or pollution being released. The reason for the grounding has not been reported. 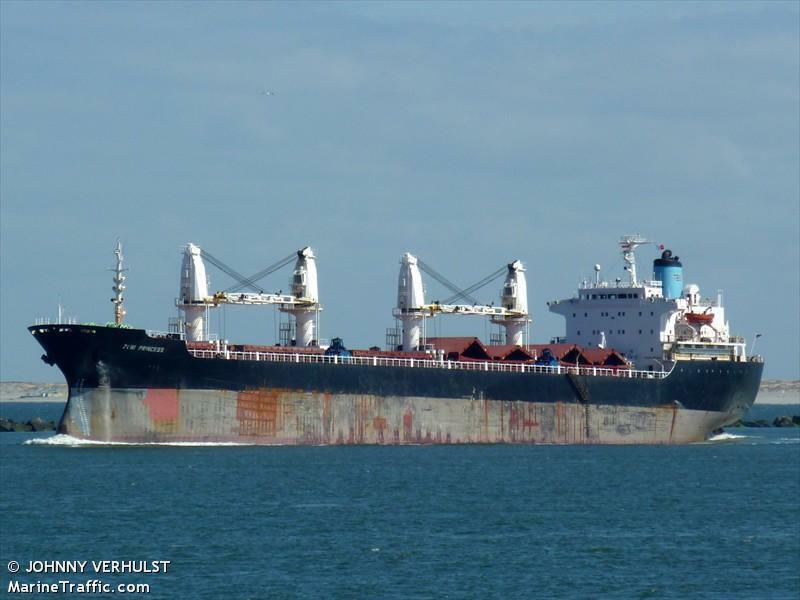 The 28,166 dwt bulk freighter Zuni Princess collided with the 30,086 dwt tanker Bow Engineer in the port of Beira, Mozambique. 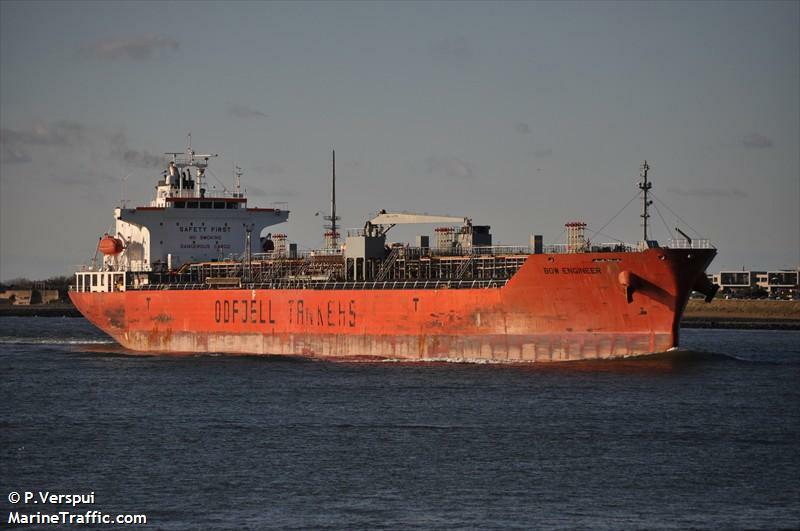 The two vessel sustained some damage. No further details reported.